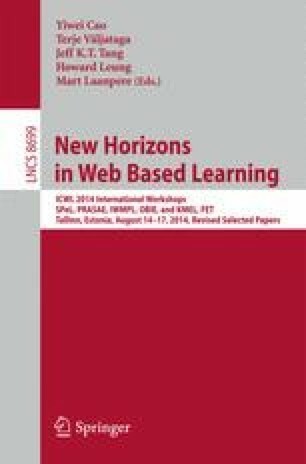 Language learning has undergone rapid changes over the past several years from computer-assisted learning to more recently, mobile devices. Mobile devices have become useful learning tools that can potentially be applied in both various settings. This study adopted 44 peer-reviewed journal articles published between from 1993 to 2013 to demonstrate that mobile assisted language instruction provided meaningful average improvement with an overall mean effect size of 0.54. The current analyses revealed few statistically significant findings when applied into some moderators.